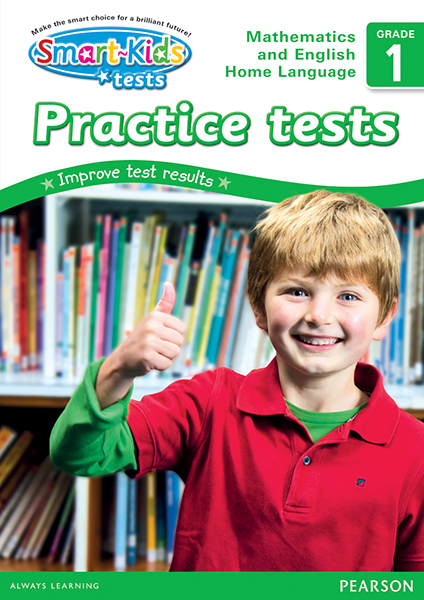 Smart-Kids Practice tests have been written and reviewed by South African teachers to help prepare children for tests and improve test results in Mathematics and Home Language. These tests are also very effective for use before the Annual National Assessments (ANAs). Smart-Kids Practice tests can be used in the classroom or at home as a resource to help prepare children for writing formal tests.